Take multiple shots from the exact same perspective to create enticing animations, combine different areas into a single perfect photo, or even create interactive 360° photo scrollers. 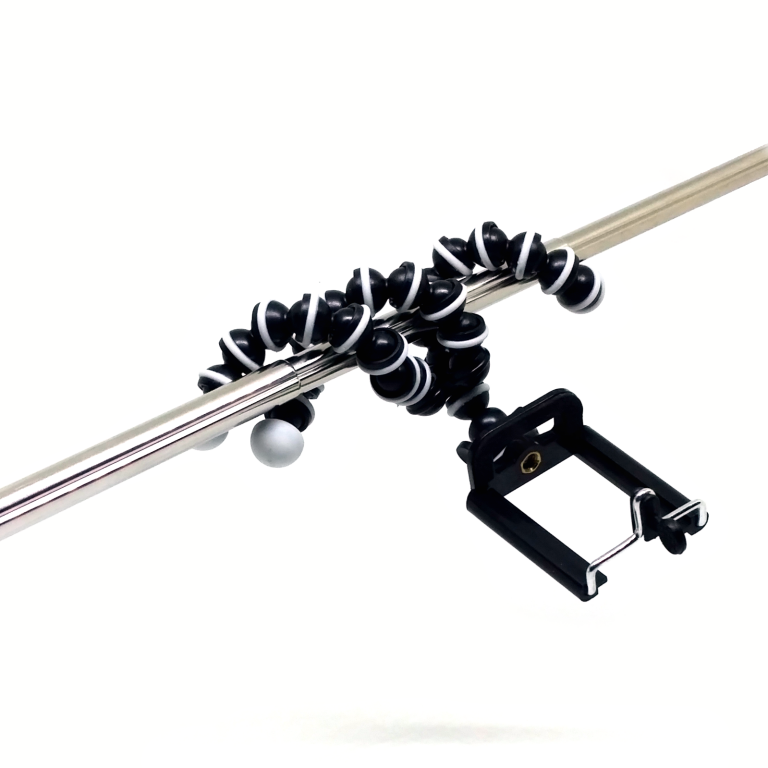 The GripJoint Ball & Socket structure twists and contorts to use any platform and any structure as support. 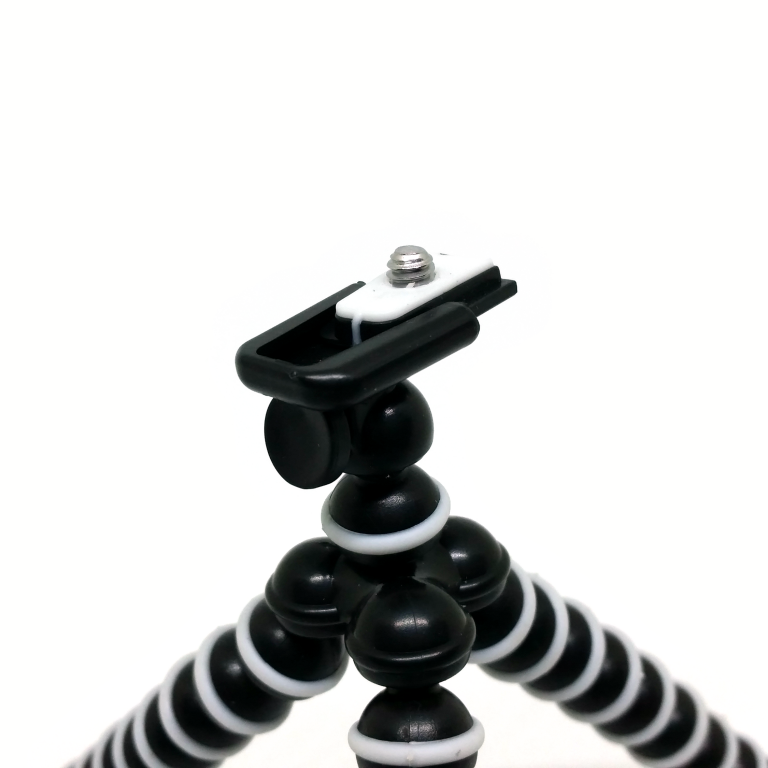 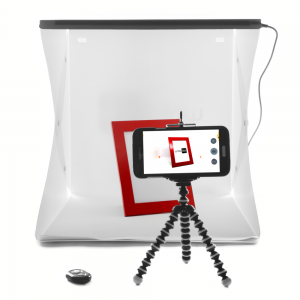 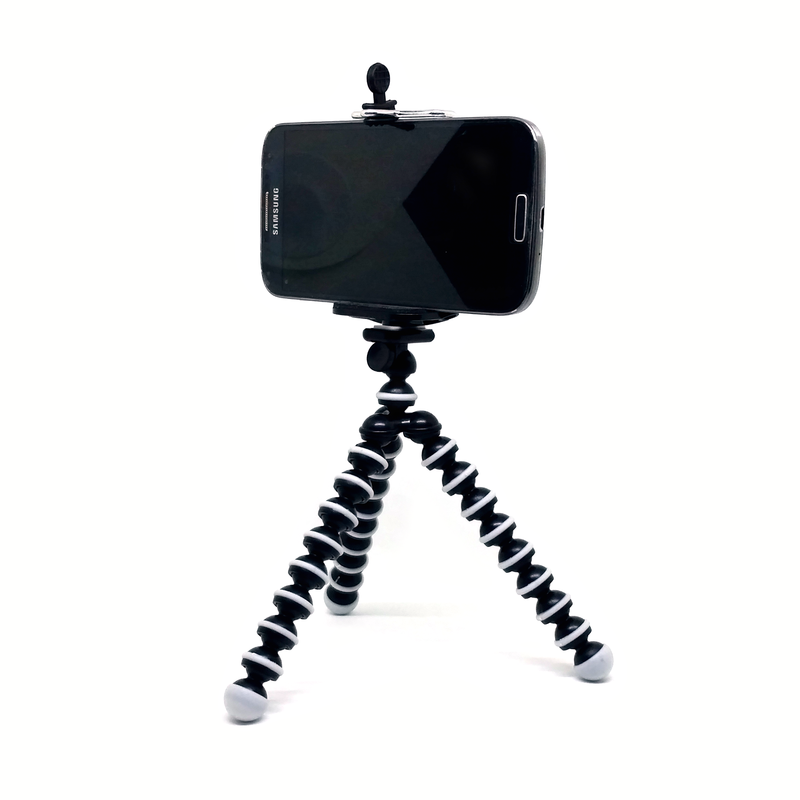 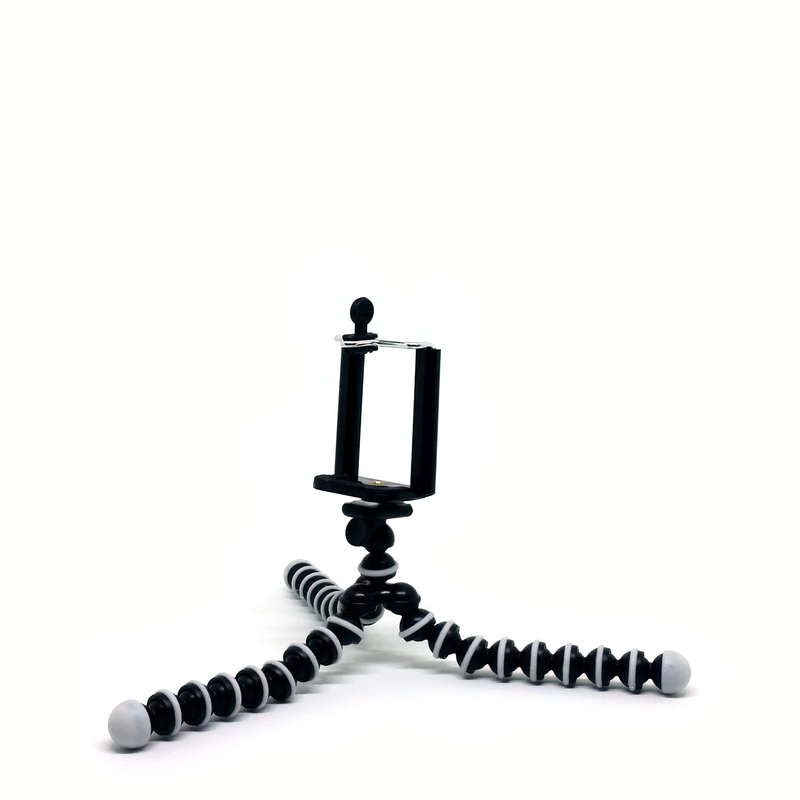 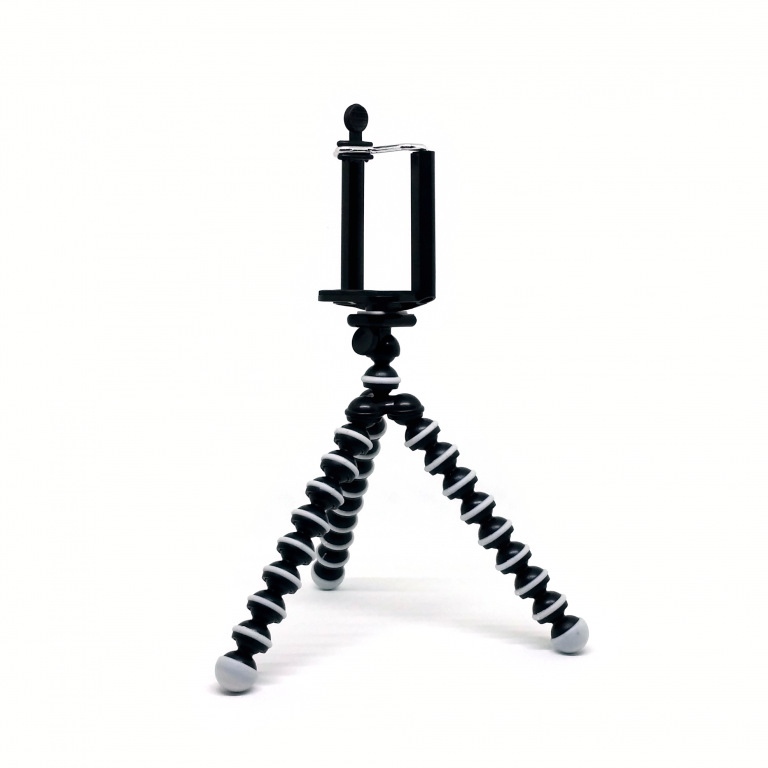 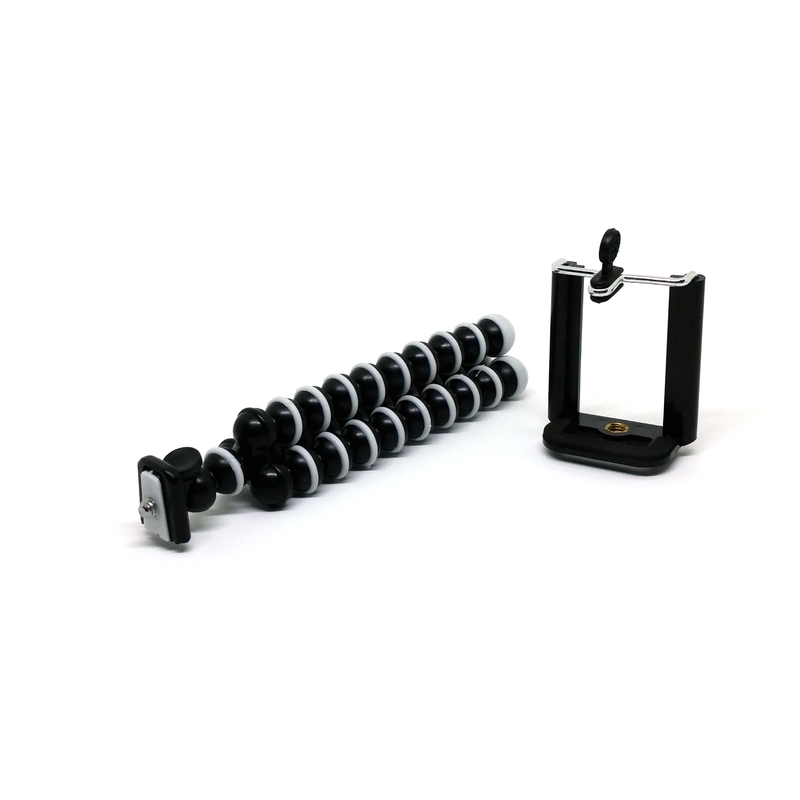 Snap your photo from literally any angle! 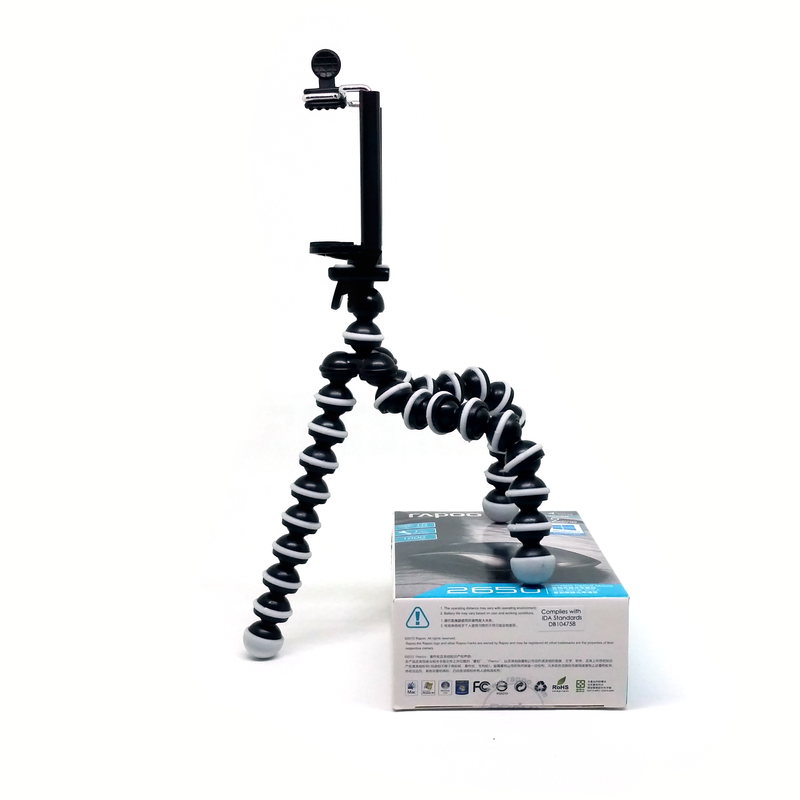 The mounting platform is compatible with GoPros and other cameras.